Could you describe your role within the IAMM? The Curatorial department works very much as a team. We all develop exhibition ideas and make them happen, also getting involved in the display and even media relations. The museum also publishes a lot of books and catalogues, which are another Curatorial responsibility. Of course, developing the permanent collection is a high priority. It has grown enormously over the few years that the museum has existed. How does the IAMM position itself especially since it is the only Islamic museum within the region which looks at Southeast Asia? Could you elaborate on the Museum’s vision and purpose? Actually, I would say that it is not just the only Islamic-art museum in the region to look at Southeast Asia – it is the only one anywhere. We have made Southeast Asia and China a prominent part of the display, which is very unusual. Despite Indonesia being the world’s most populous Muslim nation, it is constantly overlooked. The same is true of Malaysia, China and almost everywhere east of India. Most Islamic-art museums are focused on the Middle East to the exclusion of the huge output and creativity that has existed in more marginal parts of Islam. Sub-Saharan Africa is another area that deserves more attention. That one is a bit distant, geographically, for us to participate in extensively. 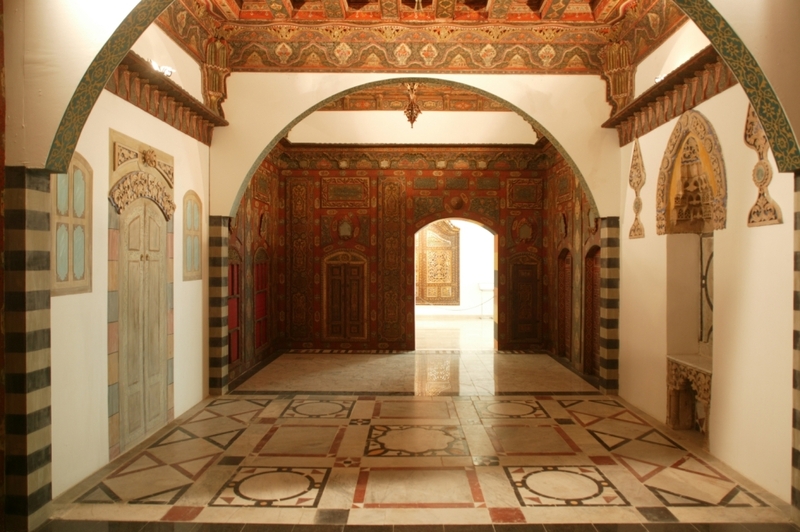 We still try to show the Islamic world in its entirety though. Apart from the twelve exhibition galleries, the IAMM also houses a department for conservation and restoration which has spawned opportunities to partner with local and international organizations. Which of these partnerships have been most significant? The Conservation department is very useful for preserving the IAMM collection, much of which is quite fragile. There has been considerable international input when it comes to staffing, but most of the work they do is related directly to our own collection. Although there have been numerous collaborations with local and overseas institutions, these tend to be rather hidden from the public view. Our conservators did create their own exhibition at IAMM earlier this year, which was an exciting step. Speaking of collaborations, which recent exhibitions has been a result of a working partnership with other international museums? The most prominent example this year was the loan of an exhibition from Kuwait. ‘Treasury of the World: Jewelled Arts of India in the Age of the Mughals’ is the type of show that only comes to Malaysia once in a lifetime. The collection is beyond comparison. It clearly excited Saddam Hussein 20 years ago, as he stole the whole lot when he invaded Kuwait. We were lucky that Dar al-Athar al-Islamiyya in Kuwait was prepared to lend these extraordinary items. It was, in a way, a renewal of a relationship that started more than 10 years ago. The first exhibition at IAMM was based on the DAI’s magnificent carpet collection. 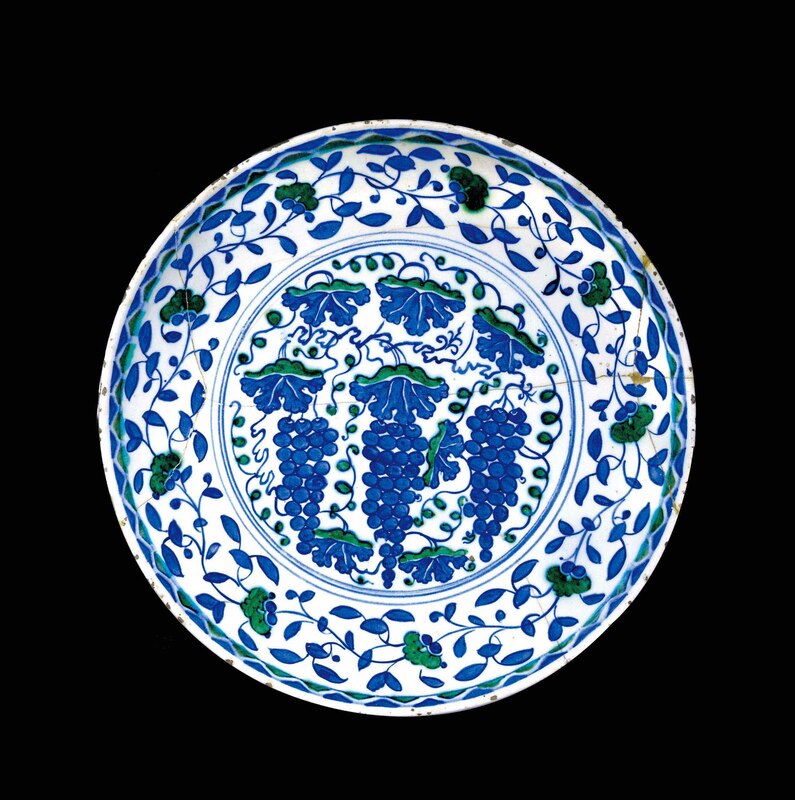 In another instance, we have a six year loan of some of the finest Iznik ceramics from the British Museum, which has one of the world's best collections. The BM is something of an unsung hero. It lends generously to many smaller museums around the world, receiving very little international exposure for this. On the other hand, it receives constant criticism from Greece, in particular, over the Parthenon Marbles. It seems unfair that more attention is not given to the BM's 'outreach program'. We are very grateful for the eleven pieces that have been loaned. They cover all the most significant styles of Iznik wares and would cost a very large sum if we were to buy equivalent items. Some, such as the blue-and-white mosque lamp have not come up for auction for many year. We also send our own exhibitions overseas. Last year, our collection of Central Asian ikats went to the Art Gallery of New South Wales, in my opinion the best museum in Australia. The show was very well received in Sydney. It happened just after some inter-communal strife in that city, which made these old textiles seem like a surprisingly modern and dazzling ambassador of Muslim culture. IAMM has been established since 1998, how has the museum evolved over the last decade and how do you see it expanding over the next 10 years? Our director, Syed Mohamad Albukhary, has overseen the rapid growth of the museum since it was first opened. Having had one consistent hand guiding the place means that there is a genuine sense of vision, rather than the usual ‘rule by committee’. The space has remained the same, while the collection has grown larger and more diverse. The next decade will no doubt see more of the same, perhaps with even more international ventures. Is there also a focus on contemporary Islamic art? Please tell us about IAMM’s current and future projects. ‘Contemporary’ and ‘Islamic art’ are not often bundled together although I can see no reason why this should be so. We are certainly taking part in the interest in the contemporary Islamic world that is being shared across the globe. We have become involved in contemporary photography with recent exhibitions by Steve McCurry and Peter Sanders. What sort of demographic are you reaching out to; what does the museum offer in order to develop its audience especially in terms of community outreach and education programs? It’s a universal demographic. 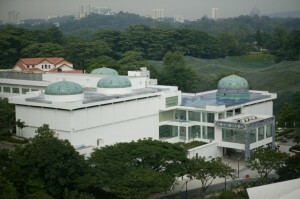 The IAMM welcomes Muslims, non-Muslims, Malaysians, non-Malaysians, anyone who want to take the trouble to learn. 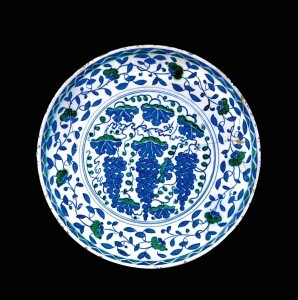 Islamic art is a field that has been studied for a very long time, without much public awareness. Now that the world is more interested in Islam, we hope to encourage every type of visitor to understand the culture by seeing how life was really lived in the Islamic world. We don’t really target any groups for community outreach as the IAMM would like to be all-inclusive. On the other hand, we do have an active Education department with many different programs. Most of these are aimed at younger children but there are, for example, calligraphy lessons for adults. These appeal, once again, to every demographic.